Welcome to Reusing Dublin, a space to discover and share information about vacant or underused spaces in Dublin. Join us in unlocking the potential of the spaces in our City. Using the map above, discover or add information about any underused sites you have noticed. 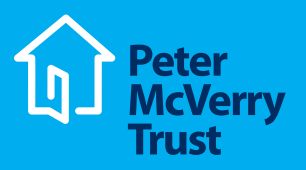 Reusing Dublin is a campaign platform for Peter McVerry Trust to map and track vacant and derelict property. The campaign will concentrate on the need to increase housing supply and availability as well as improve land and property management systems. Ultimately, it is hoped that the campaign will result in a number of positive social impacts as well as delivering an improved urban environment. 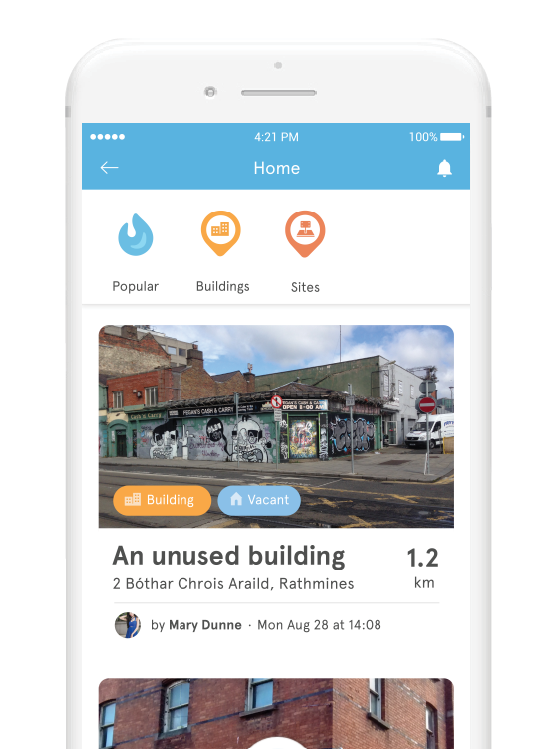 Download the Space Engagers app to contribute to the Reusing Dublin project on your mobile.